If you have seen HBO's Game of Thrones, you've seen the Castillo de Almodóvar del Río, the castle in southern Spain which was the shooting location for part of the show's seventh season. The 8th century Moorish (Muslim) castle is situated in the province of Cordoba, part of Spain's semi-autonomous Andalusia region. 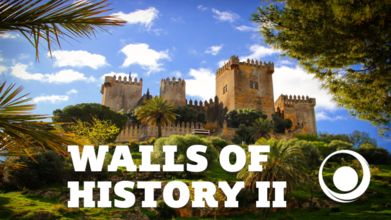 In this video, contributor Eminorcks gives us an epic bird's eye view of this castle, which was an important center of rule during Spain's period under Islam.